In the next two decades, downtown Seattle will add more than 25,000 new residents and at least twice as many jobs. Planning for how all of those people will get to and through downtown is critical. 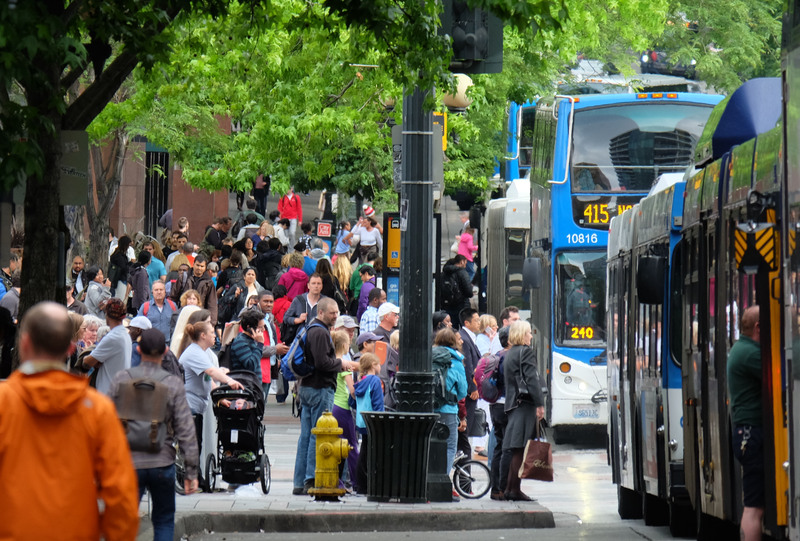 That’s why we’re leading the development of a 20-year transportation and public realm strategy called Imagine Greater Downtown to keep downtown moving and create great, safe and inviting public spaces. This is the first transportation planning effort in Seattle’s history that puts the public realm front and center. Watch the short video below and visit the project website to learn more and add your ideas for a greater downtown Seattle.